It all started with a single painting, donated by a private individual. In 1842, the Dordrechts Museum was established by art lovers and collectors. 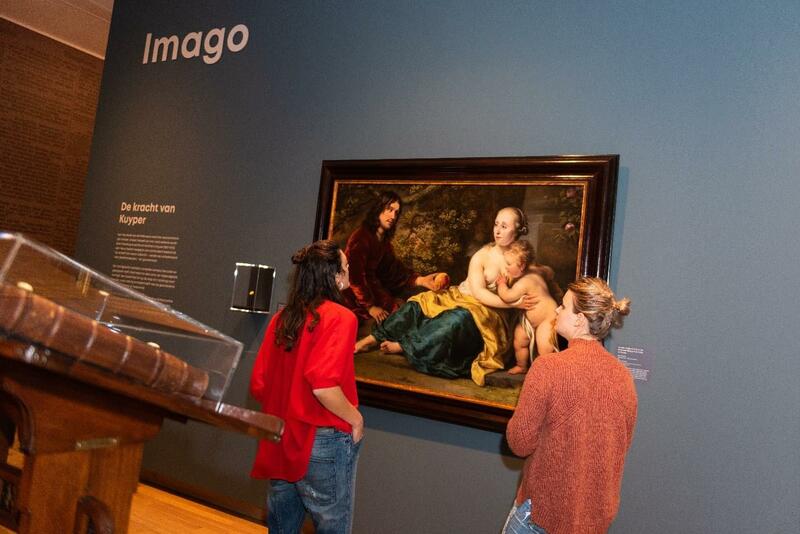 Since then, the internationally well-known and valued collection of paintings has grown into one of the most important urban museums of the Netherlands. Discover six centuries of the Dutch art of painting: from the 16th century through to today. Get to know Aelbert Cuyp's family of painters, society painter Ary Scheffer or the Van Strij brothers. The Golden Century is revealed by Dordrecht's master painters including Nicolaes Maes and Ferdinand Bol from the Rembrandt school. Enjoy 19th-century masters including Breitner, Mesdag and Israëls and be surprised by the collection of modern and contemporary art.